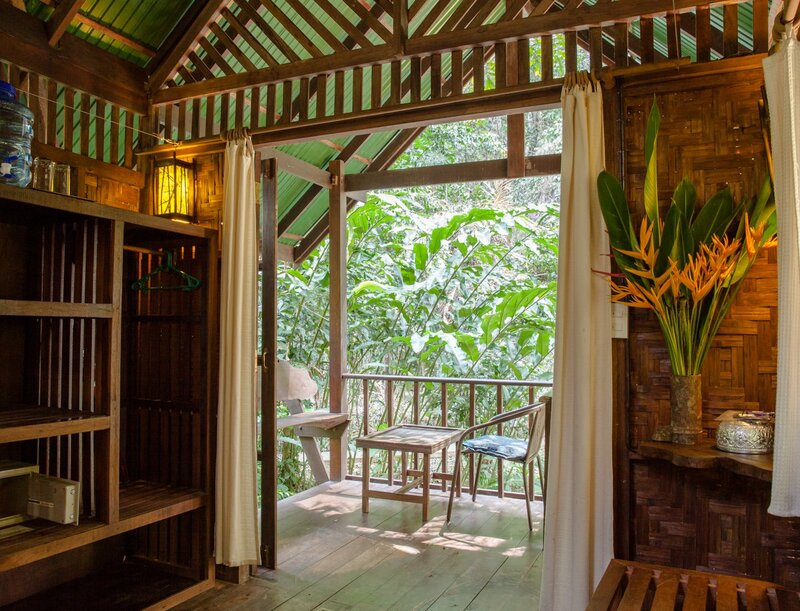 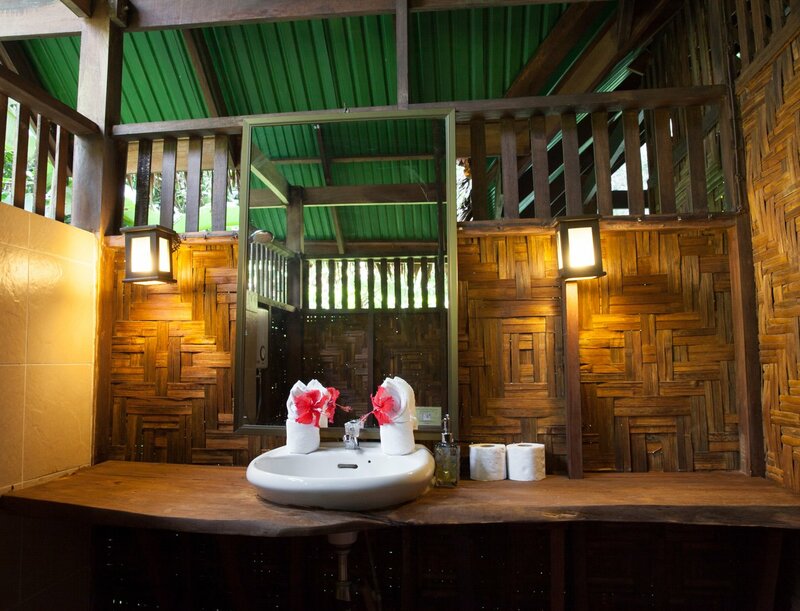 Jungle 2 offers a comfortable, adventurous bungalow experience! 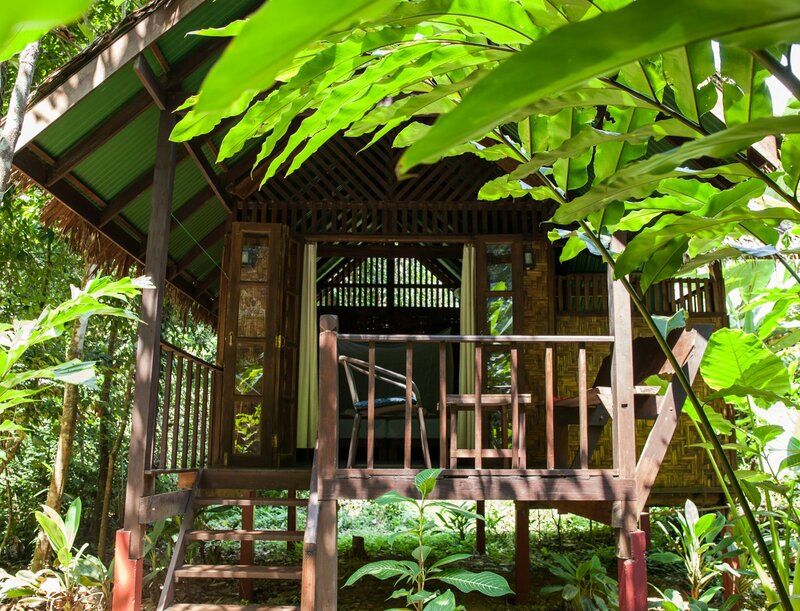 Peek through the forest for river and cliff views from your open deck. 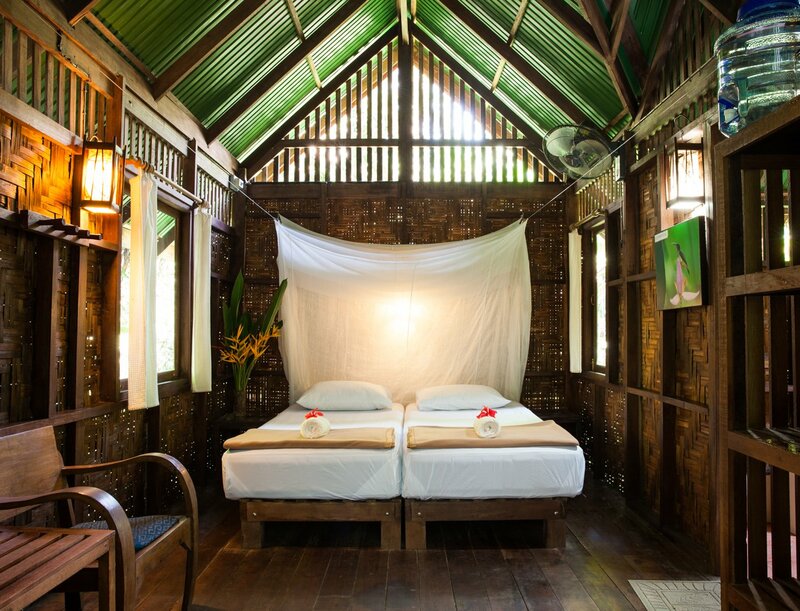 Relax in your open aired room and fall asleep at night to the vivid sounds of the jungle as it comes alive. 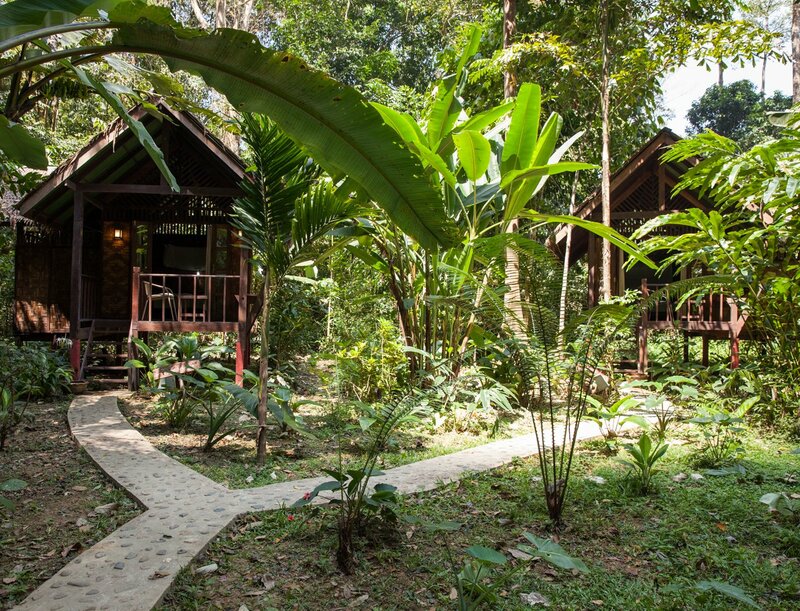 Located in our secluded Rainforest area.